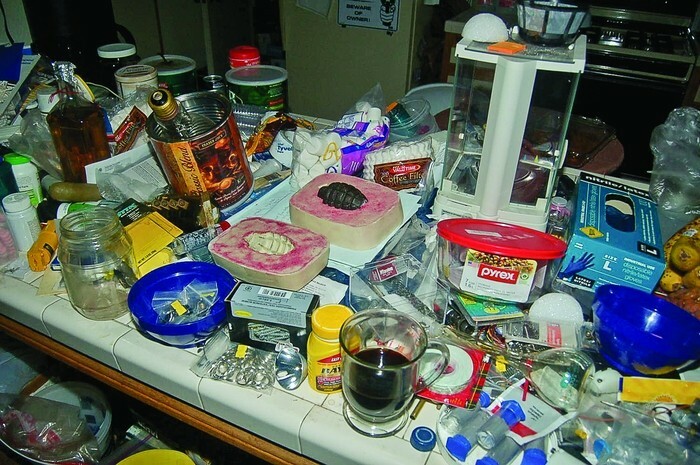 Chemjobber: C&EN: What do you do with a house full of explosives? Burn it down, of course. I watched this with bated breath, certain disaster was imminent. I was pleasantly surprised, even if the 14-y/o bot in me was disappointed! Don't we all? It's all part of The Plan.